As Barack Obama prepares for retirement, all eyes are on America as its 45th president, Donald Trump, takes over. Before he passed on the baton to his successor, Obama attempted to overhaul legislation surrounding overtime pay. This law would have significantly raised the salary cap under which workers were entitled to earn overtime, meaning the 4.2 million employees who work more than 40 hours of overtime a week in the States would receive at least 1.5 times their regular rates of pay for extra hours. However, the law, which would have made millions more workers eligible for additional pay, has been frozen in court since November and is looking unlikely to pass under the new president’s Republican rule. 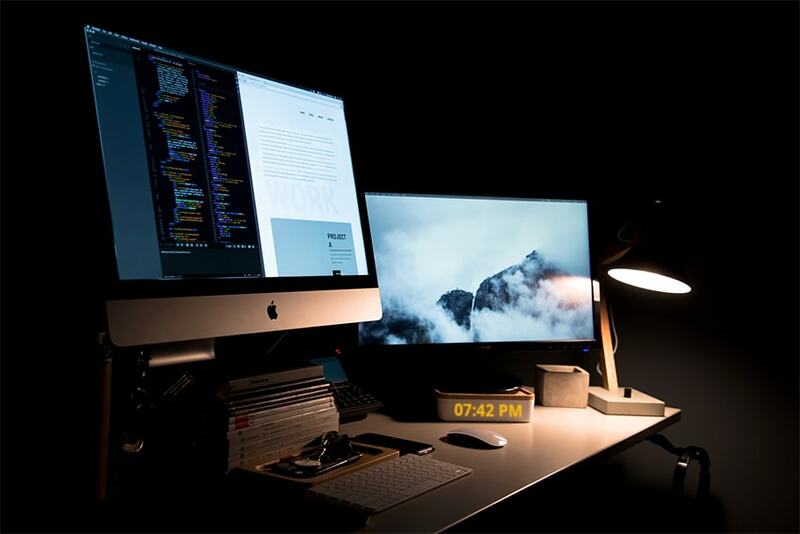 If it were to go ahead, however, this law would create a new HR demand for US organisations to accurately monitor and restrict logon hours to ensure companies were neither underpaying nor overpaying their staff for their extra hours. Let’s say, hypothetically, the law is passed once Trump finishes housewarming his new crib. Workers in the retail or public service industries, for example, would need an accurate and user-friendly way of logging the additional time they spend doing their jobs to receive the correct amount of overtime pay. Similarly, businesses would want a system that was not open to abuse from less honest employees looking to make a fast buck. We’ve had some thoughts on how they’d make this work and how we’d hypothetically help this process. One approach these organisations could take would be to set up a system whereby an employee’s time is accurately and automatically logged. 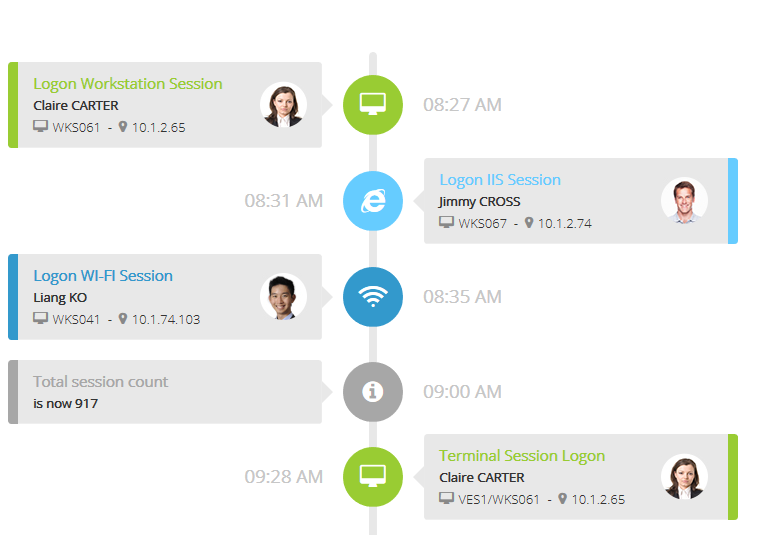 Using UserLock, which monitors access continuously and in real time, IT teams could easily track a user’s logon and logoff activity — the equivalent of clocking in and out. Along with monitoring how long a user is logged on for, UserLock also allows you to control when and where users access the resources on your network. That means a disgruntled employee would be unable to access or share any sensitive company materials from an external location after hours, thus reducing the risk of insider threats. Another option would be to ensure no workers work overtime at all through login time restrictions. Much like the new “right to disconnect” law in France, companies could block their employees from accessing work-related materials out of hours. By restricting user access to standard business hours, no worker would be able to claim they have not been compensated for working extra hours. UserLock helps with that. 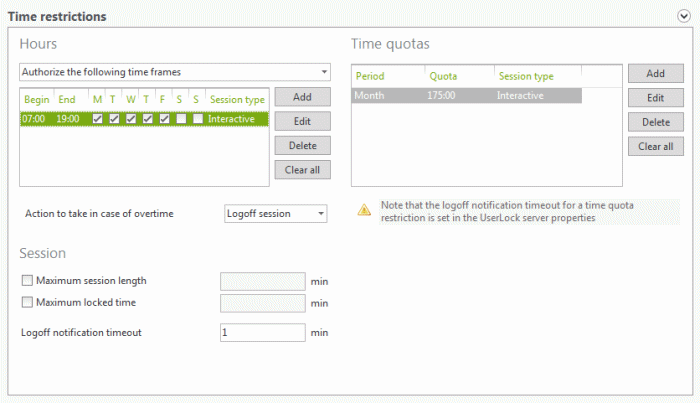 Using our tool, businesses can define working hours for a user or set a monthly connection time quota, meaning an employee would only be able to work during a certain timeframe. Outside of these hours, users would not be able to add in some sneaky extra hours without permission from the IT team. These types of laws already exist in other countries, such as Brazil, where it has proven successful. Even some US-based companies, such as Walmart and Wendy’s, have been inspired to change their own staff policies despite the rule not being law. So, as Obama settles into life as a ‘former’ president, millions of workers will be looking to their new head of state to see if he decides to go ahead with this law or not. If he does, we’ll be here with the tools to make it happen.